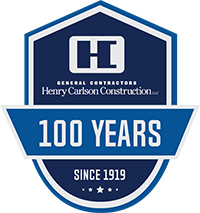 Henry Carlson Construction donated their time to construct the Make-A-Wish South Dakota Christmas Light Show at the The Western Mall. The display will start on Thanksgiving Day. Please visit for a great cause. Read the story on the Sioux Falls Argus Leader.